For years, torque wrenches have been the standard for tightening nuts and bolts that clamp parts together. Wright offers an extensive line of torque wrenches in four styles—beam, micro-adjustable, dial, and electronic. 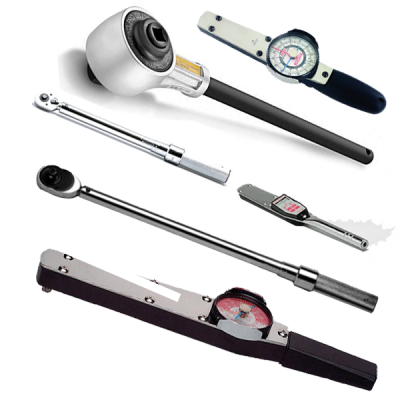 We also offer an array of other torque tools, including torque screwdrivers, torque multipliers and a torque tester.